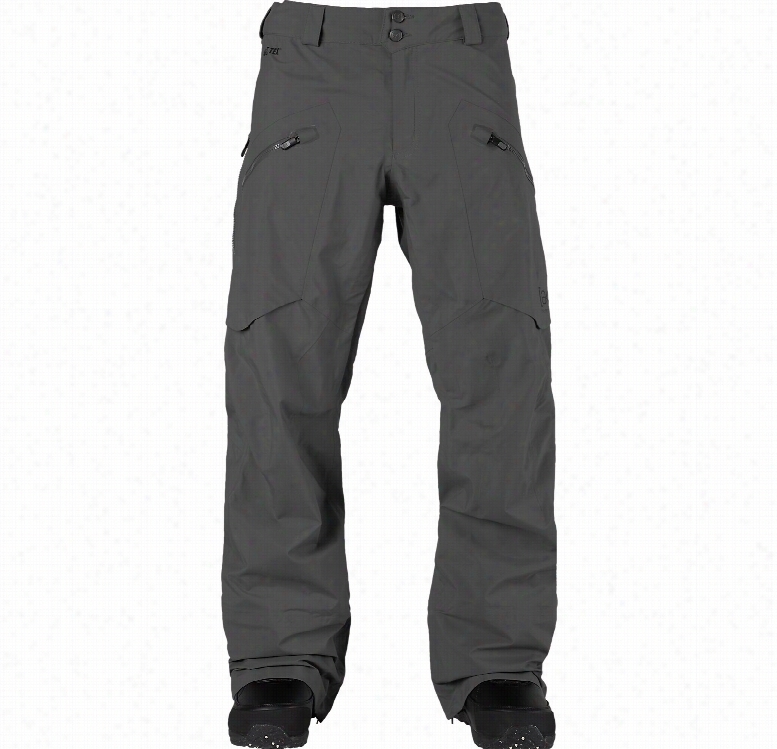 Burton AK 3L Freebird Bib Gore-Tex Snowboard Pants. 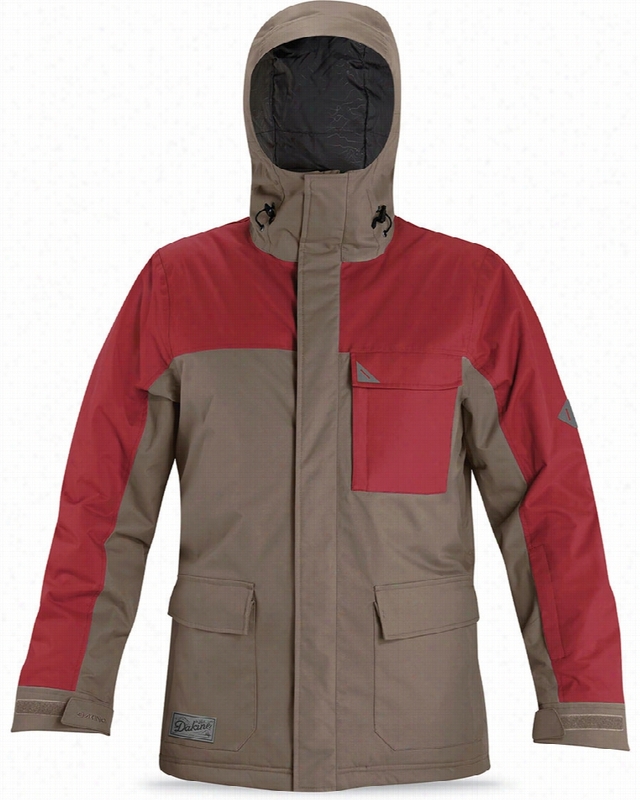 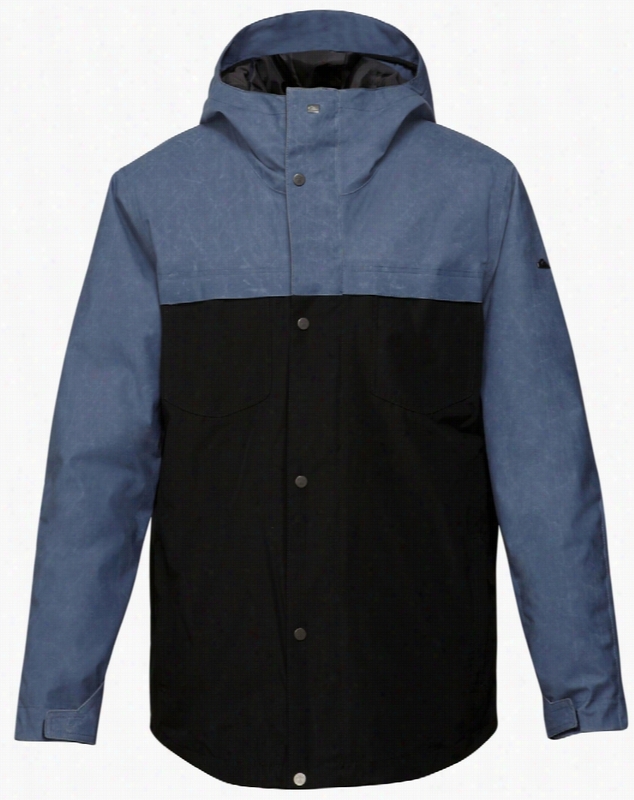 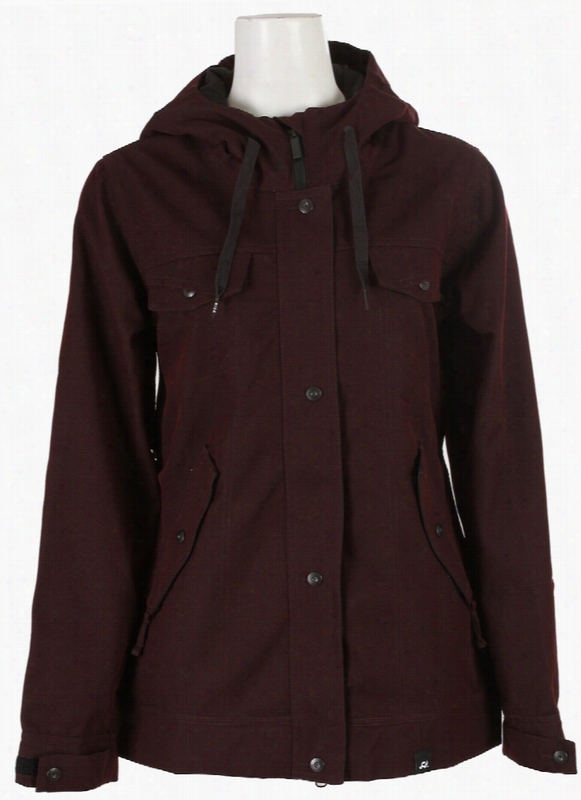 Quiksilver Act 3N1 Snowboard Jacket. 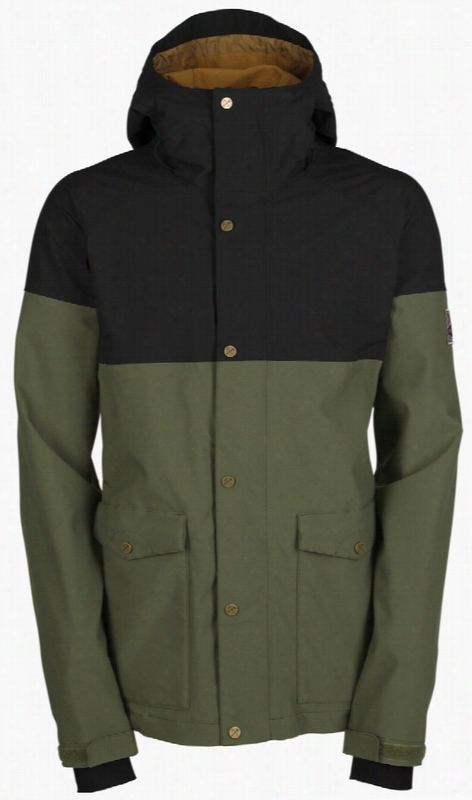 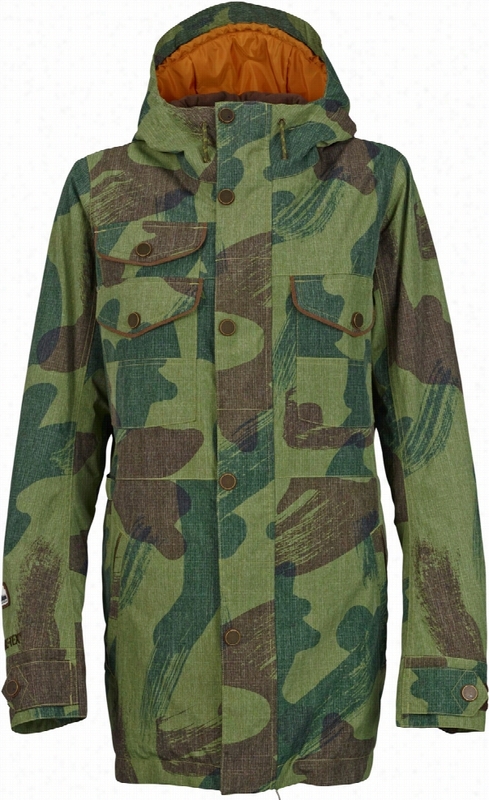 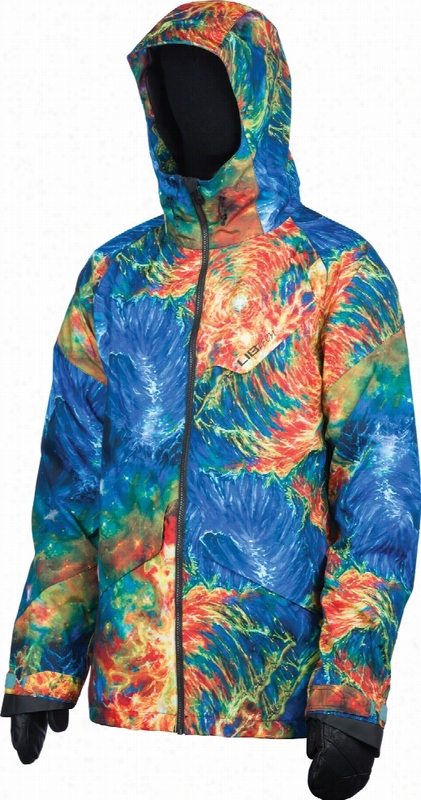 Lib Tech Wayne Snowboard Jacket. 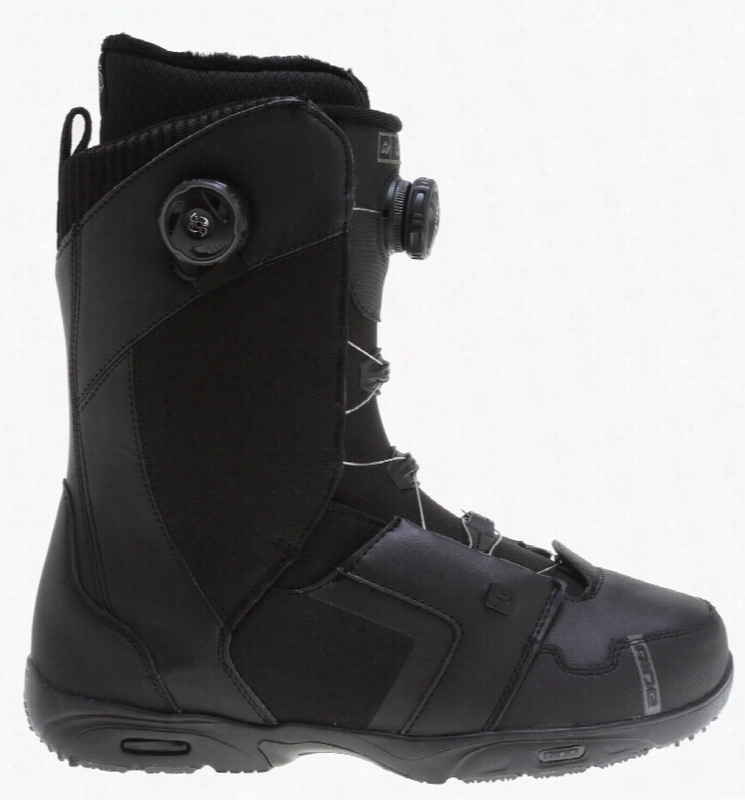 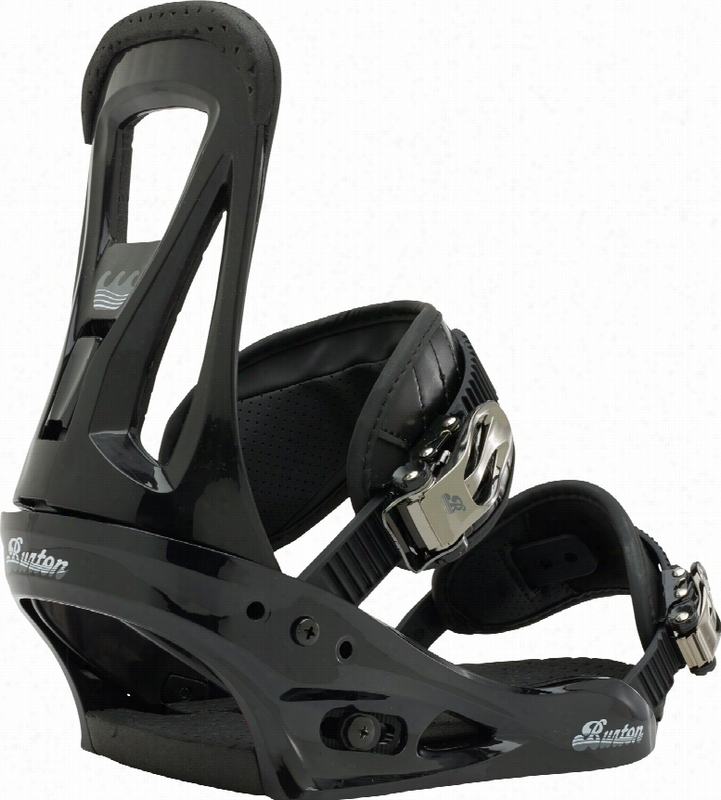 Burton AK 3L Hover Gore-Tex Snowboard Pants.